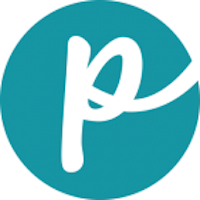 Arthur Dogswell, LLC offers natural pet food products for dogs and cats. It offers jerky, jerky bars, dry food, canned food, wraps and veggies, Nutrisca freeze-dried dinner bites, and more. The company provides its products through distributors and retailers, and online. Arthur Dogswell, LLC was founded in 2003 and is based in Los Angeles. 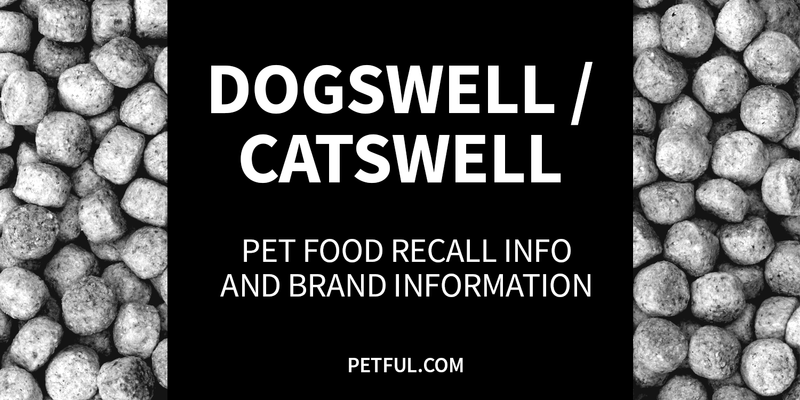 Have Dogswell and Catswell Ever Been Recalled? Yes. Several varieties of jerky treats from both Dogswell and Catswell were recalled in summer 2013 for the stated reason of “antibiotic residue.” Calling it “residue” or “traces” doesn’t quite do it justice; a better term would be “unacceptable quantities of illegal antibiotics such as sulfa drugs and trimethoprim” in the treats. Quite a few chicken or duck jerky treats made in China — including other well-known brands such as Waggin’ Treats, Canyon Creek Ranch and Milo’s Kitchen — were pulled from stores in 2013 after pets died. Also, in 2012 a Catswell product was recalled because of potential propylene glycol. Cause: May contain propylene glycol. Announcement: FDA report dated July 27, 2012. What was recalled: Catswell Brand VitaKitty Chicken Breast with Flaxseed and Vitamins, 2 oz. bags. Have You Had a Problem With Dogswell or Catswell?